In a suburban community, a young child struggles with a dysfunctional family and a brilliant therapist creates a profound method to help others to be happy. They happen to live next door to each other. Meet Wendy! List of events at Dialogues in Self Discovery. Annie’s mother hides in her room or disappears for days at a time. Annie’s grandmother thinks Annie should never have been born. Annie’s father has abandoned them. Everyone in Annie’s life is unhappy, and she is learning to follow in their footsteps. But Annie notices there is something different about her neighbor. He seems full of joy, warmth, and love. Even though suffering from a serious illness, he spends his days helping others to be happy. People come from all over just to talk with him. Annie wonders what his secret is. 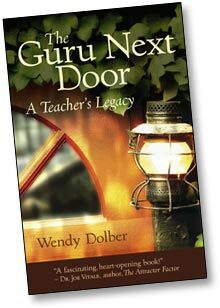 The Guru Next Door: A Teacher’s Legacy brings the spirit of personal development expert Bruce Di Marsico’s revolutionary concept — the Option Method — to the masses. This remarkable book shares both the author’s experience with the essence of the man and the thinking behind his reflective teachings. — Michael Neill, author of You Can Have What You Want and Feel Happy Now! 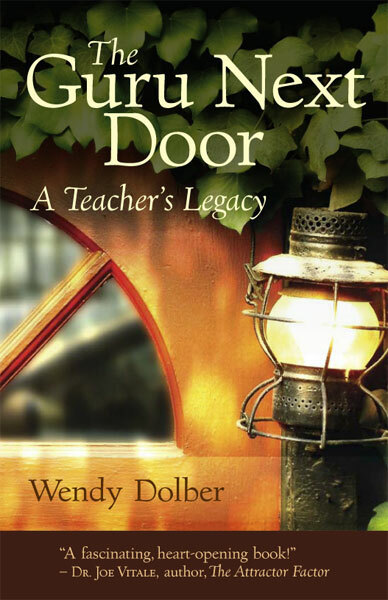 Many of Di Marsico’s own unique writings and teachings are interwoven throughout this fictional tale. The result is an entertaining and spellbinding illustration of how loving and nonjudgmental questions can reveal secrets within all of us that lead to profound happiness.